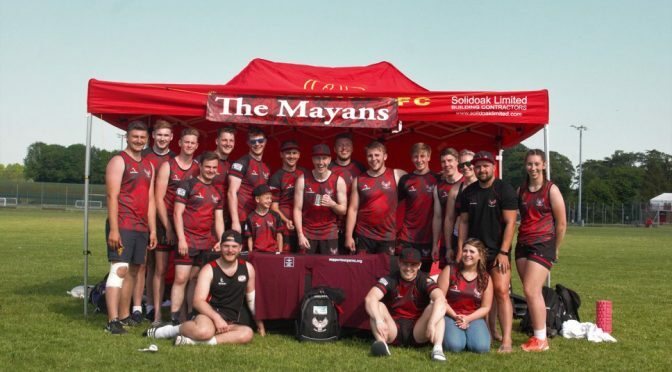 This season, the Mayan 7s Rugby Team are raising money and awareness of the charity, while winning trophies along the way! 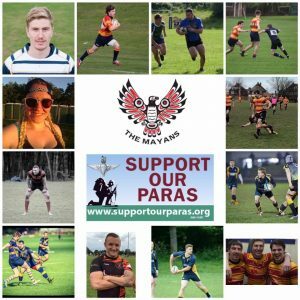 To show the Mayans your support, please visit their fundraising page. A big thank you to all the guys and girls involved and good luck for the rest of the season! 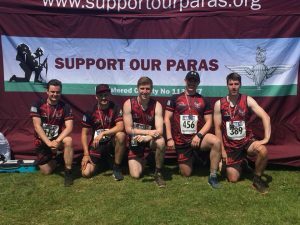 Keep your eyes out for their awesome shirts this summer (with our logo proudly featured) and give them a shout if you see them about.